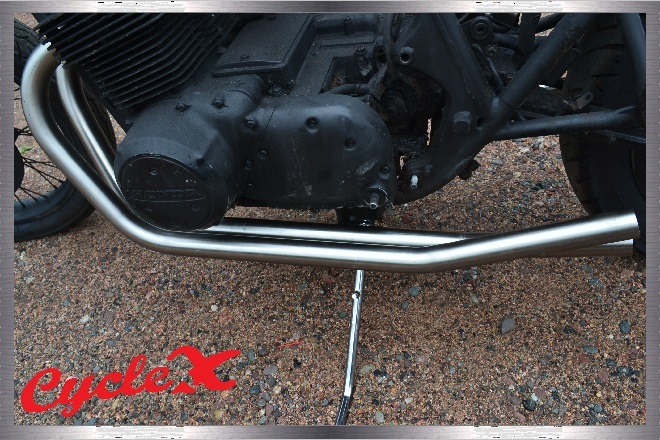 Check out the stainless 4 into 4 CR low boy pipes (add any mufflers you like). Okay, here's the deal. 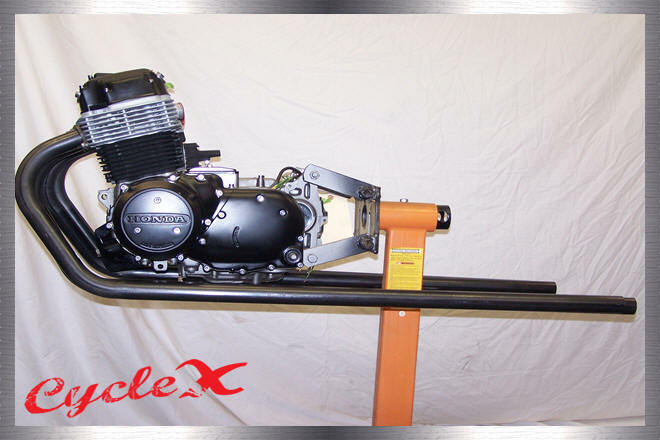 We could put "CYCLE X SHOCKS THE WORLD AGAIN!" or "Yet another industry first!" or something along those lines. But after it's been said this many times, it starts to lose its effect. 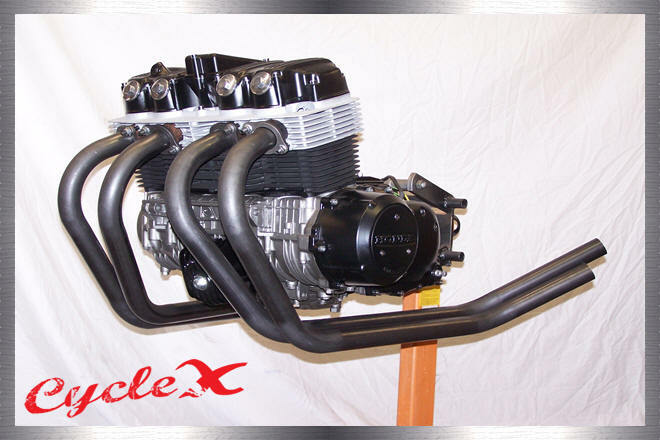 So, here's what we'll say: "The new Gassers from Cycle X. 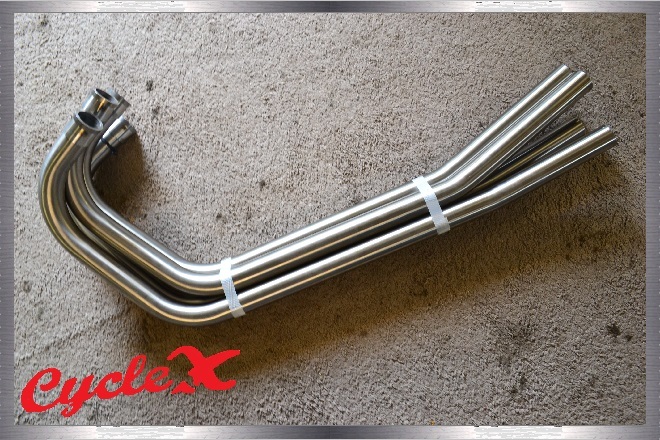 Exactly the awesomeness you've come to expect from Cycle X"
Exact bends for perfect fitment. 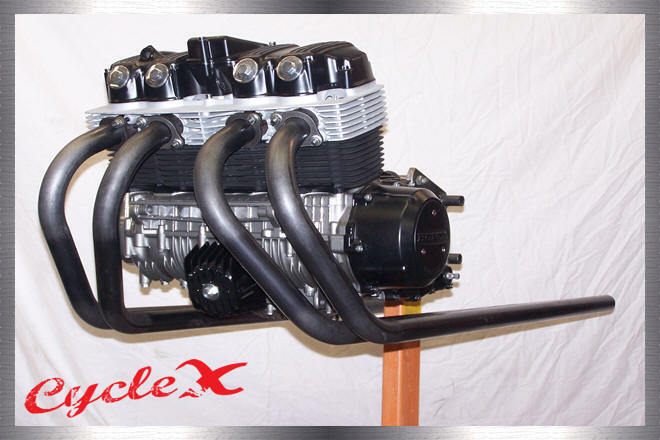 Machined Collars and heavy duty flanges (Tin/Zinc plated) ensure proper sealing at the head. 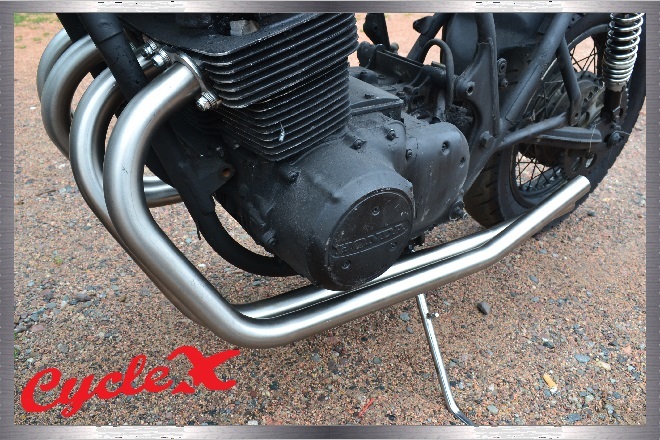 Raw steel, paint, heat wrap pipes as needed. 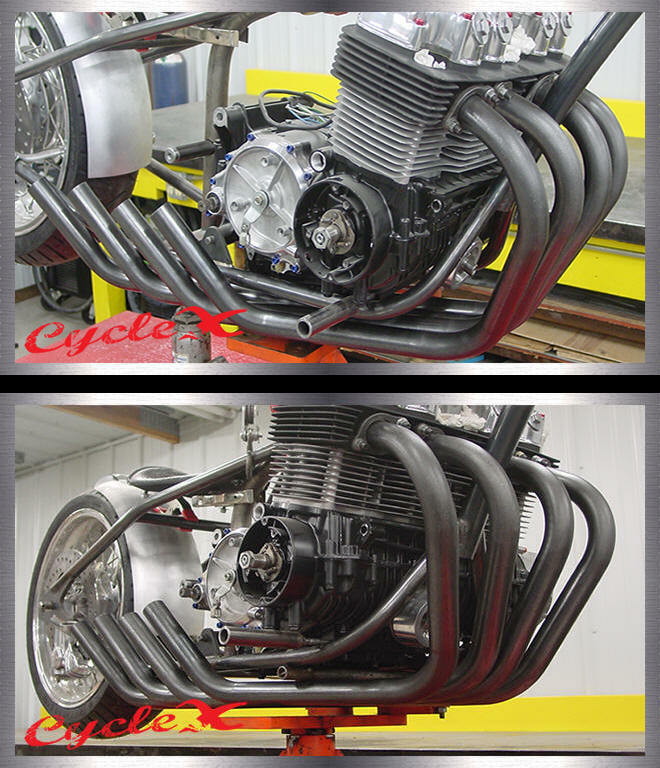 Note: In the pictures you will see some extra length left on the ends of the pipes. This is on purpose so that you can remove as much material as you wish to achieve to the effect you are looking for. 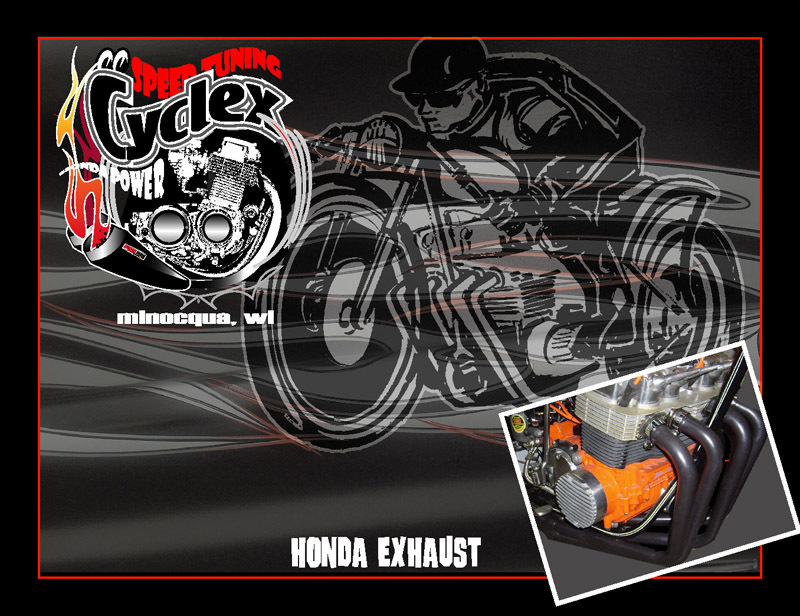 These Cycle X low boy exhaust systems were designed to give your Honda custom bike a sound never heard before. 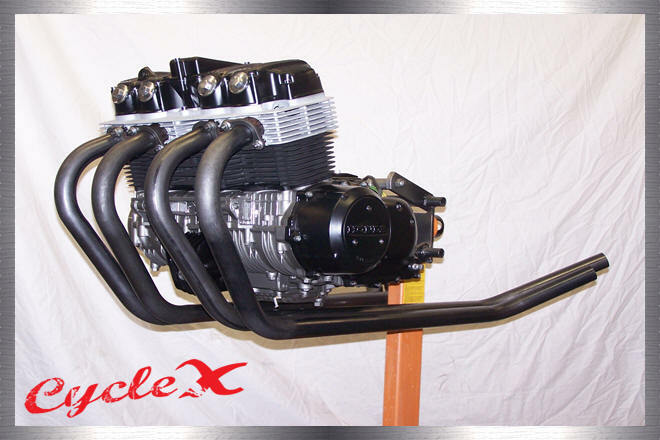 Originally designed for the Cycle X Super Bobber, now available to everyone else. 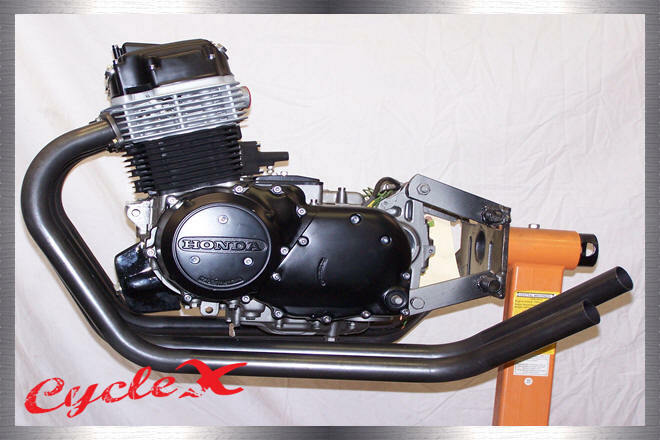 Machined collars and heavy duty flanges (Tin/Zinc coated) ensure proper sealing at the head. 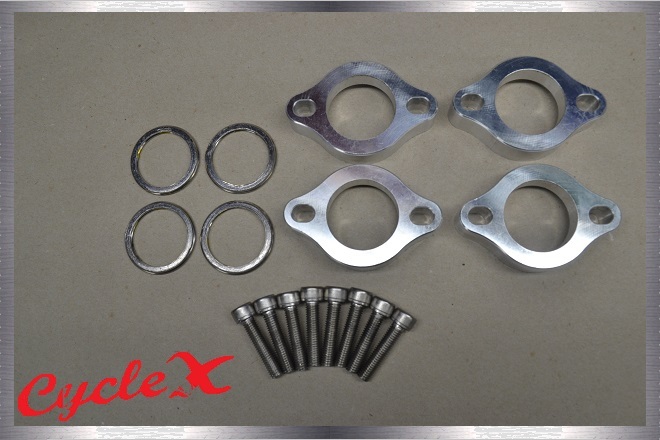 4 chrome clamps for universal application mounting. 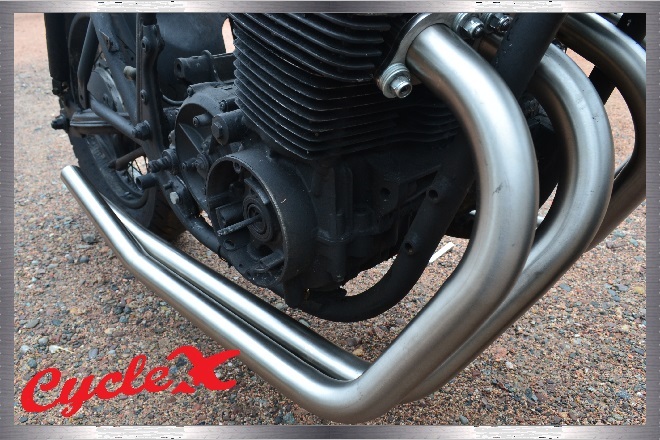 Note: In the pictures you will see some extra length left on the ends of the pipes. This is on purpose so that you can remove as much material as you wish to achieve the effect you are looking for. 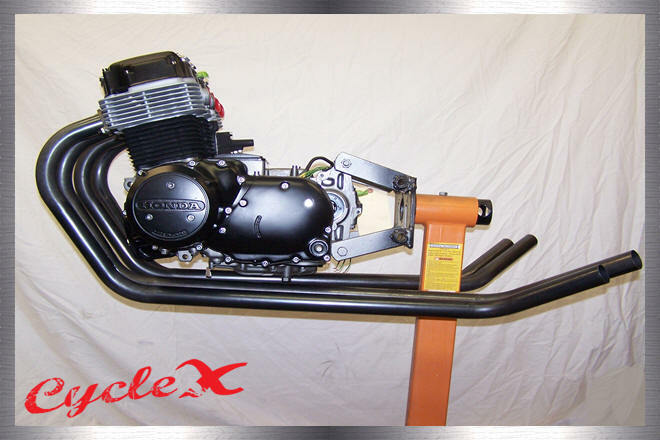 These Cycle X roadsters were designed for hardtail frames and are approx. 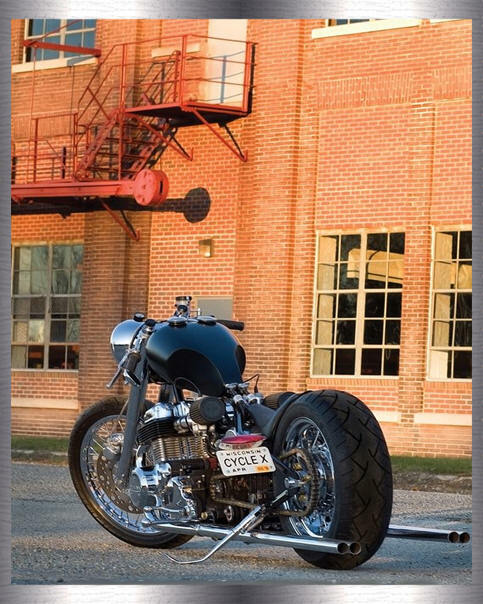 9 inches longer than the Roadster Shorties. What can we say? 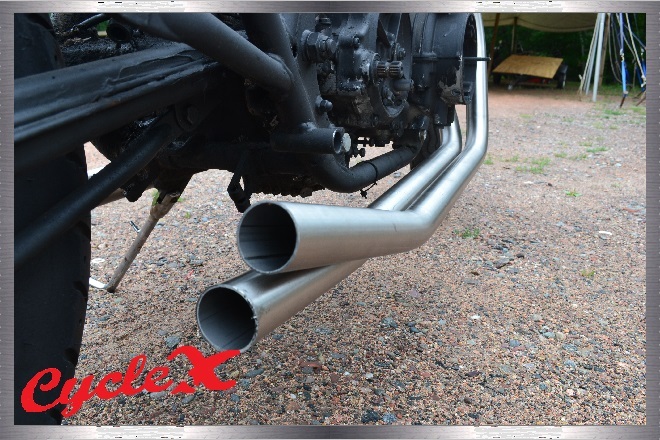 Cycle X roadsters are some the coolest exhaust systems ever made! 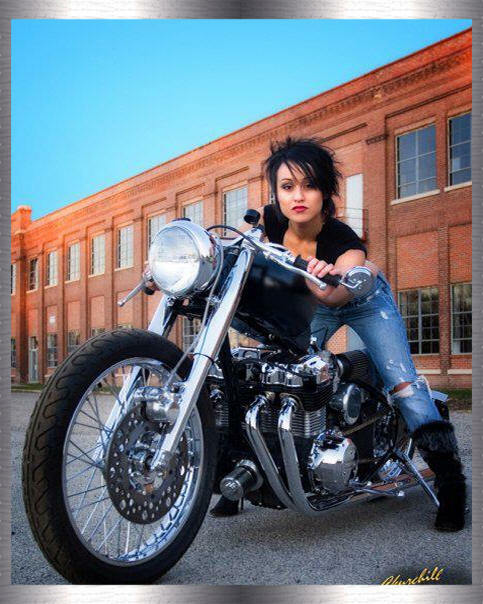 These shorty roadsters will fit stock and hardtailed stock frames.